The Windows 10 Creators Update comes packed with all kinds of little surprises. 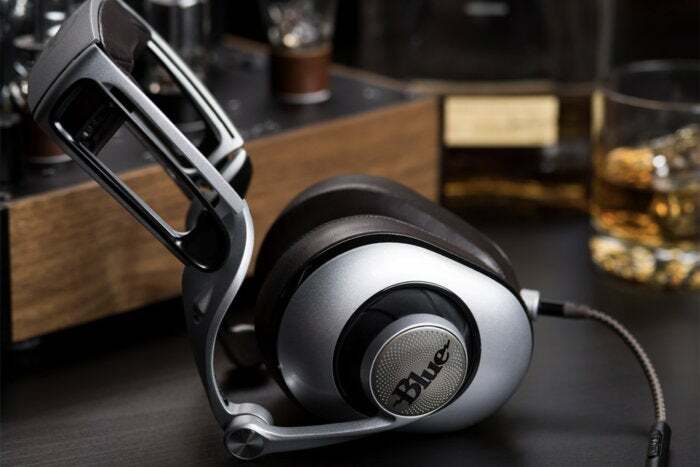 This tip covers a new feature that audiophiles will want to know about, as well as those who want to try and get a little bit extra out of their headphones and speakers. 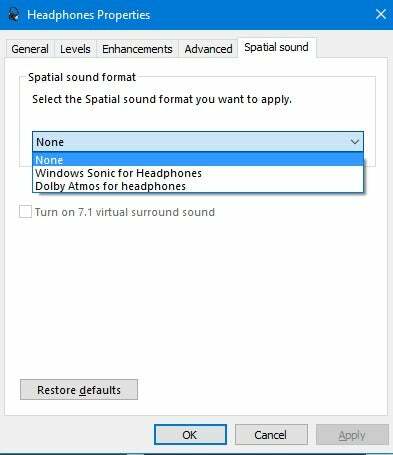 The Creators Update sonic for headphones setting. The Creators Update includes a feature called Windows Sonic for Headphones. It's a spatial sound format that is supposed to make audio more immersive and give even the most bland pair of headphones a more 3D Audio feel. It appears developers have to enable this feature via some new APIs from Microsoft. To be honest, in my tests with a cheap pair of smartphone earbuds and then a pair of desktop speakers I didn't hear a difference. Both were routed through the headphone jack; perhaps a nicer pair of headphones would've made a noticeable difference. Some users on Reddit report a better experience, while others are in the same boat as me. As the new spatial audio APIs get more use we should be able to judge the difference more accurately in the future. 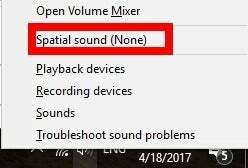 The spatial sound setting in Creators Update volume controls. If you want to turn on the new feature today, however, it's very easy. First, right-click the speaker audio icon in your taskbar. The right-click context menu will show a new option that reads Spatial sound (none). Select that option, and your current audio device's properties window will open at the new Spatial sound tab. Now just click on the drop down menu and select Windows Sonic for Headphones, which will automatically check the box labeled "Turn on 7.1 virtual surround sound." Now click Apply and then OK.
You're done! For even more goodies, be sure to read PCWorld's guides to the Windows 10 Creators Update's best features and hidden secrets.